Escape the cold and dive into the heat of Flow & Fire. Dance in Argentina when it’s summer time there and winter here! In this Soul Motion immersion, we’ll enfold the body and its surrounding fields in flow and fire. We use guided movement and somatic inquiries, along with moments of open dance, to recognize and embrace elemental movement qualities such as force, energy, time, and space. Flow is our heritage. It is the first movement quality we inhabit in embryonic stages. The flow of breath is what keeps us alive and supple. The flow of blood sustains our everyday dance, carrying us along its continuum of change in effortless shifts of form and force. The flow of dance opens the dancer to a sustained and uninterrupted stream of movement. Fire is energy and will, a motivator that moves us along in space. It commits us to action and overcomes inertia. It transforms and cleanses our activity. We are moving in a purified, or open, stance, free from the dross of drudgery and mental blocks. Its flames of force can energize us. The fire of dance is a spontaneous, high-spirited shifting of shape that taps into the cauldron of invention and expression. Umepay Center is an “Eco” place because they live and breathe the environment, receiving pure water from the spring, using solar electricity, recycling 90% of their waste, consuming mostly organic food, with Thermo-intelligent construction cabins, solar-based hot water and 100% biodegradable cleaning systems. Over fifteen acres of lush greenery in Córdoba, Argentina with accommodations built of bio-construction and a gourmet vegetarian restaurant. The river, the mountains, the forest and the eco village all set the stage to share and enjoy conscious dance, delicious meals, long walks, various activities that encourage self-knowledge and provoke deep thought, and more … Find out more about the resort here. $100 Cancellation fee. No refunds given after January 1, 2019. 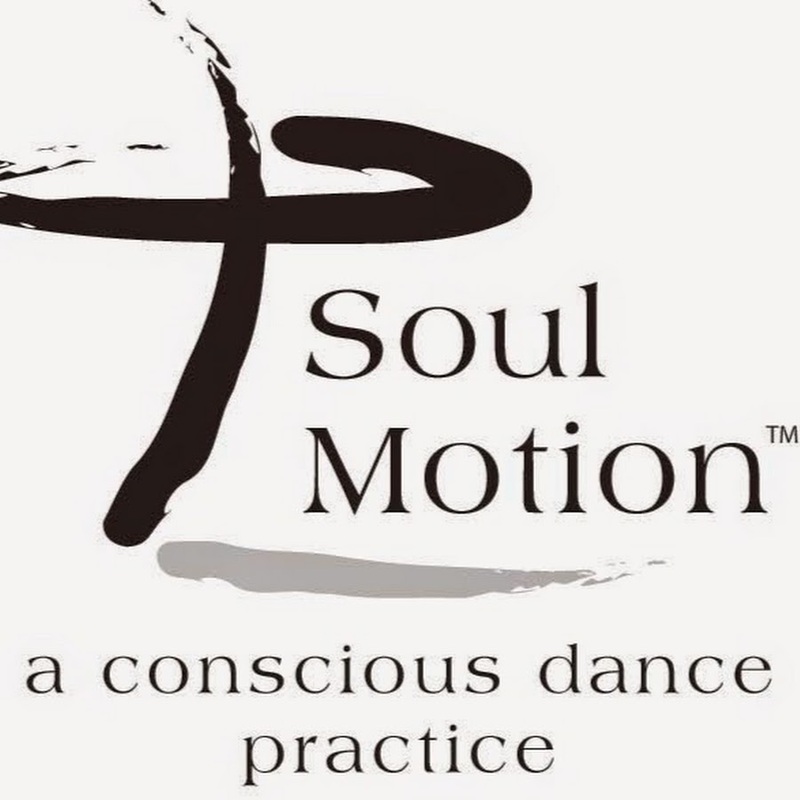 Soul Motion® is a conscious dance practice that supports students in their inquiry of dance as creative expression, and as a conversation of relationship to self, other, and reality. Soul Motion values each participant for their unique and distinct voice in the movement body choir.